Meteorino: Extend Battery Life on NodeMCU? Just Switch It Off. “Meteorino is just a simple stand-alone, unmanned, temperature/humidity reporting system. 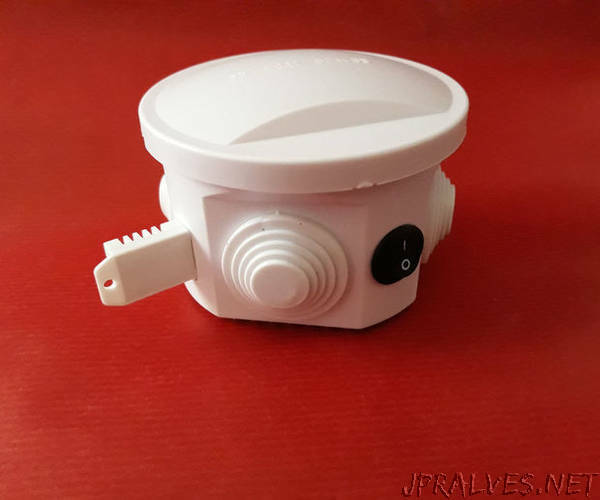 But I would like to share with you all my designing/developing/constructing experience as I am sure I have faced with problems everyone has when trying to set up a generic WiFi sensor meter that should work uninterruptedly 24/7.